The local artist in residence program is open to local emerging artists who are living and working on the Gold Coast or who can demonstrate a solid connection to our regional landscape. The successful artist/s will be granted exclusive use of the mezzanine studio space for three months (June/July/August 2019), a $1000 stipend to develop new work, and a solo exhibition in our main space. In 2019 our international exchange MIAMI/MIAMI will enter its fourth year. The program is open to local artists who are living and working on the Gold Coast or who can demonstrate a solid connection to our regional landscape. The successful artist/s will travel to Miami, Florida, USA in 2019 to undertake research, to connect with a partner organisation, and to develop new work for an exhibition in our main space. The successful artist/s will be granted up to $5000 in airfares, accommodation and artist fees. The WAIVE program supports artist-led and cultural activities that are akin with THE WALLS’ vision of a vibrant community, a creative hub, and a shared space for artists. The aim of the WAIVE program is to set aside the space for one night events and exhibitions when there’s time and space! 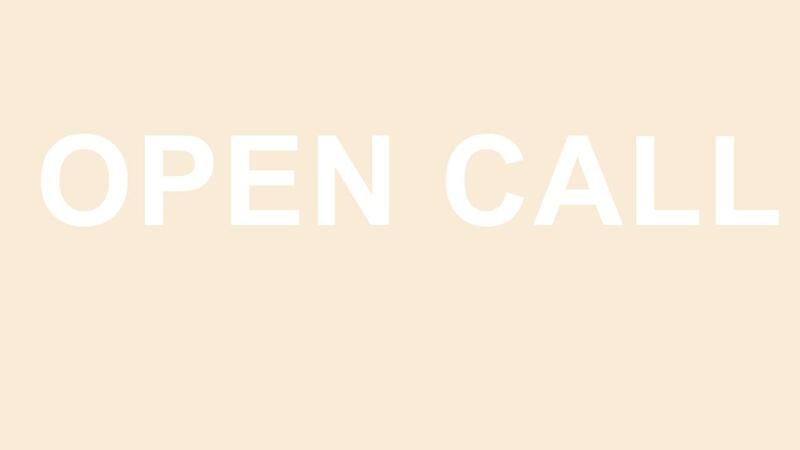 If you have a great idea for a one-off event or series of happenings then we’d love to hear from you. We’re looking to grow our community and we’re seeking expressions of interest from people interested in making a contribution to our program. Volunteers are required to dedicate 3+ hours per month to assist with invigilation, opening events and public programs. It’s a great opportunity to gain industry experience and to expand your knowledge of contemporary art. EMAIL: mail@thewalls.org.au using one of the subject headings listed above and we will respond with the relevant application and interview information.